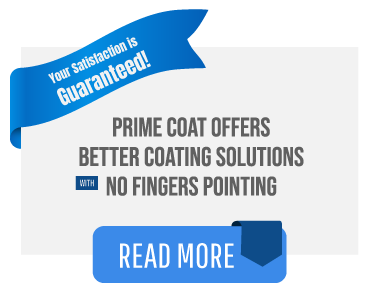 Prime Coat manufactures and installs high quality polymer systems that are durable, and low maintenance. 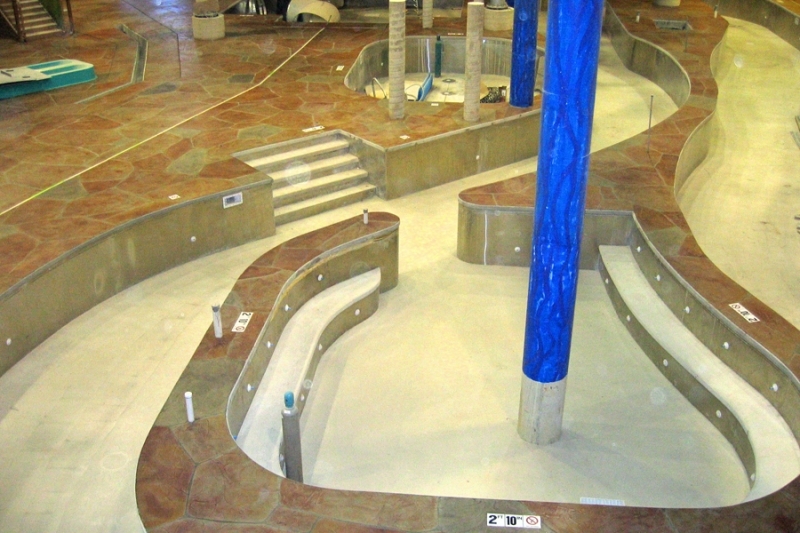 We have developed proven systems that overcome the challenges of hospitality and entertainment facilities across America. 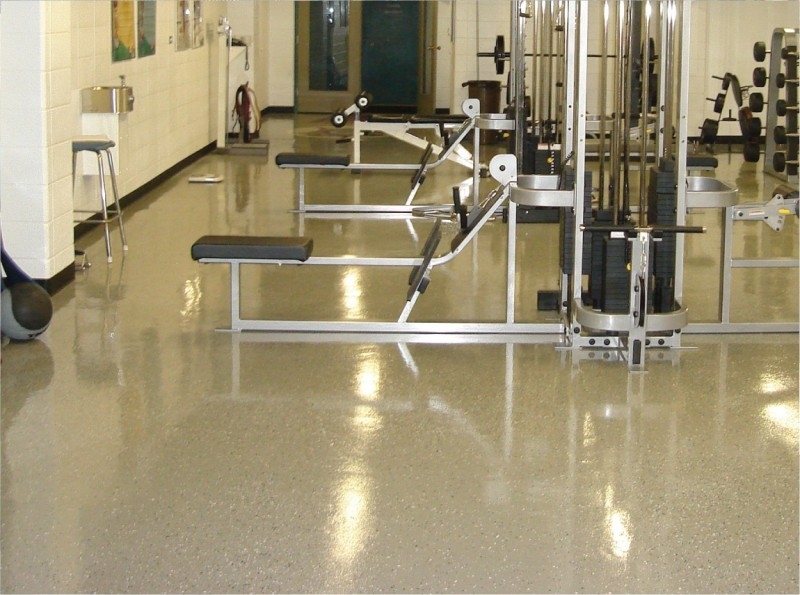 Durability – Our systems hold up to vandalism, heavy traffic, repeated cleaning and sanitizing. 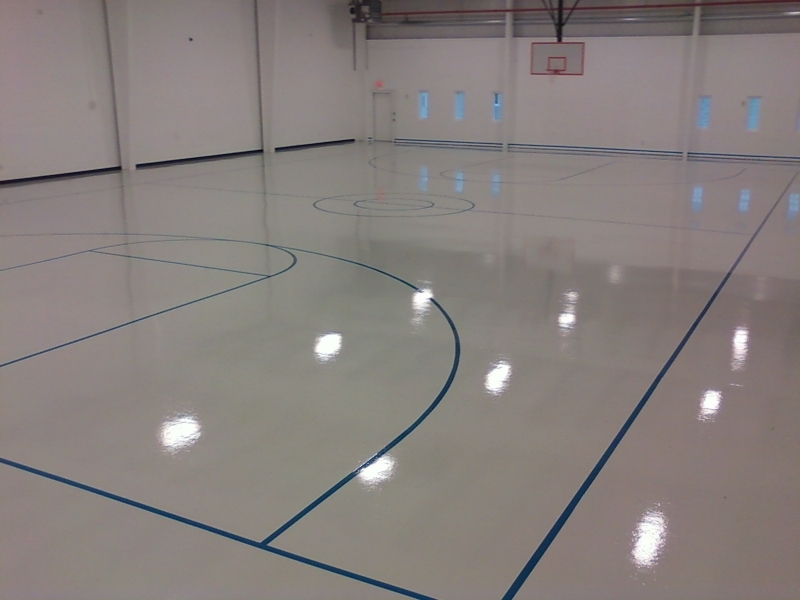 Safety – We can customize our floors with non-slip properties and all of our systems are seamless and pinhole free with optional anti-microbial properties. 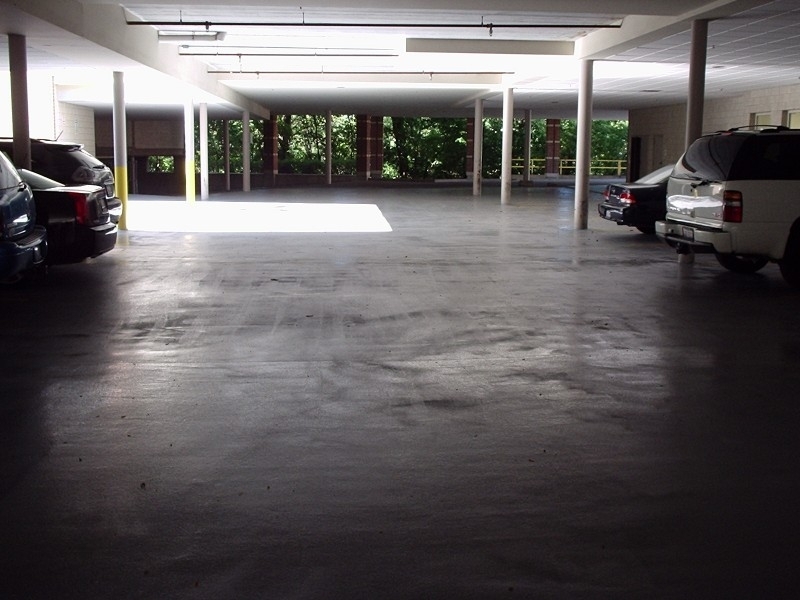 Low Maintenance – Our systems are easy to clean, never need waxing, and lower your overhead costs. 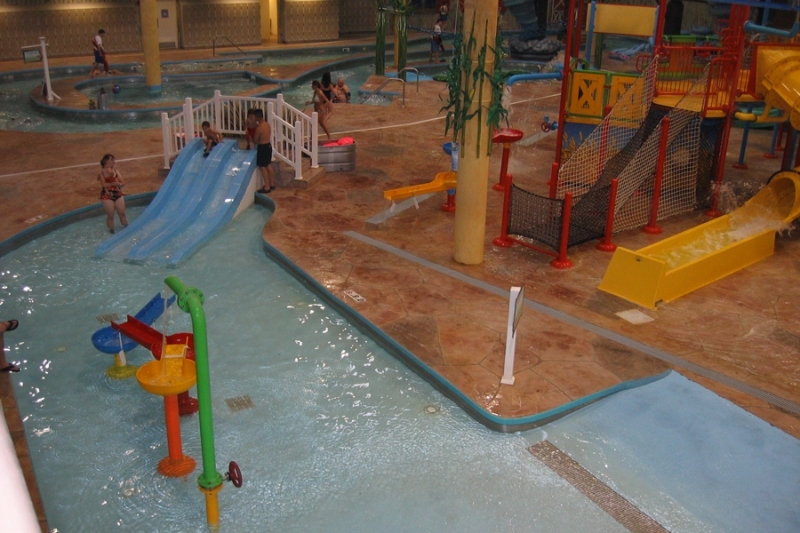 Decorative – While you are keeping up with trending healthy lifestyles, our unique systems offer variable design elements at an equally “trim” price.